Idaho Wedding Photographer BRIE THOMASON specialises in capturing carefully styled details and moments as they happen. Brie is passionate about the wedding industry for many reasons, but the most important reason is because she adores her clients. Creating timeless works of art and friendships is how Brie approaches every wedding she photographs. You can find more about this amazing Idaho wedding photographer here. Portuguese wedding photographer & stylist BRANCOPRATA have a cutting edge aesthetic and a mission to create distinctive, evocative and memorable events, always keeping in mind that changes are a natural part of the design process. They love natural light and incredible scenery and their approach combines documentary and fine art styles. Available worldwide you can find out more about this amazing Portuguese wedding photographer here. 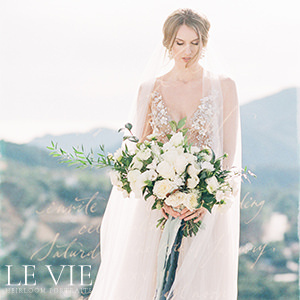 Sydney Wedding Photographer LILLI KAD PHOTOGRAPHY is a member of our vendor guide. 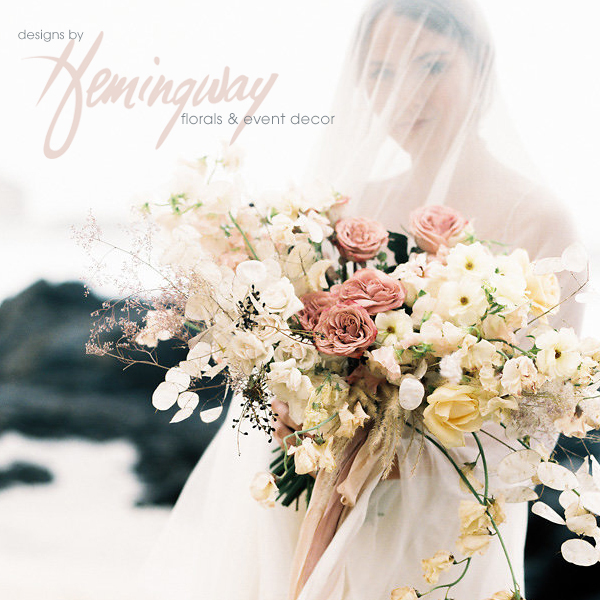 Intimate and authentic weddings with genuine emotions in amazing scenery are what she lives for. 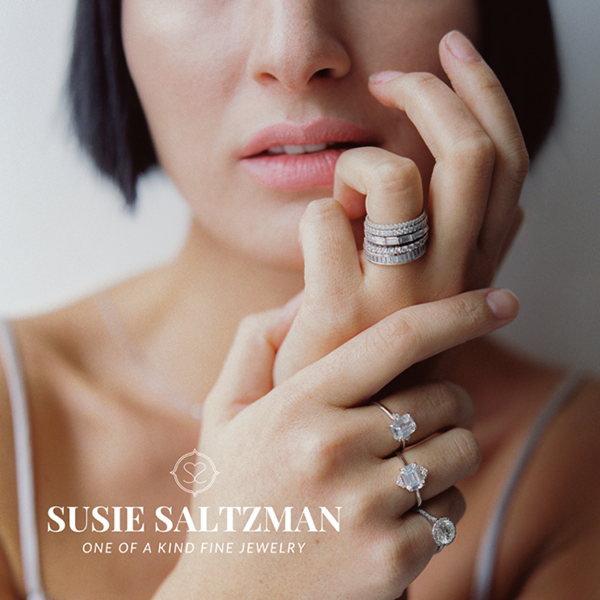 Based in Australia & Austria, she travels the globe to capture the raw beauty of her subjects and their story. You can see more from this Sydney Wedding Photographer here. 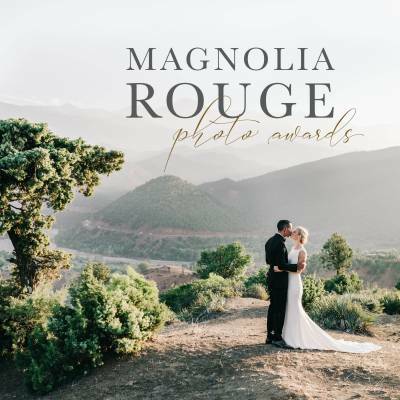 Magnolia Rouge Vendor guide members and Virginia Wedding Photographers MICHAEL & CARINA share a passion for what they do and appreciate simplicity & attention to detail. 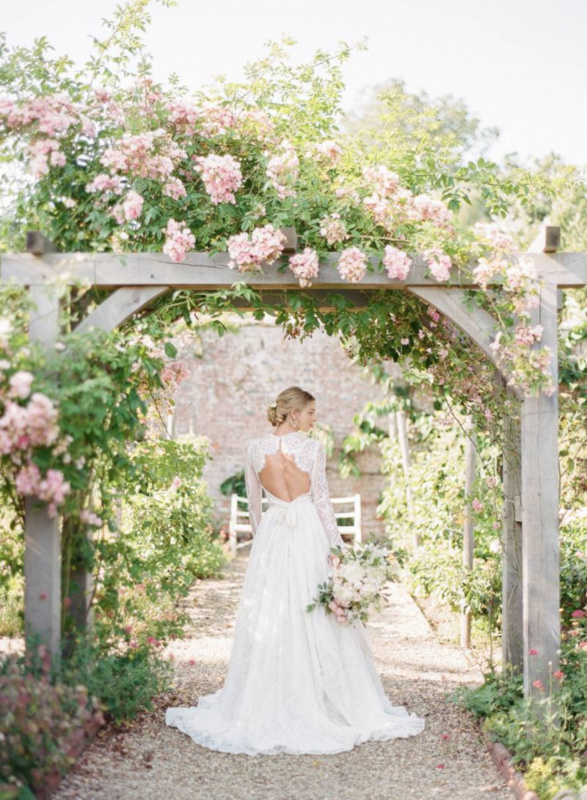 As former penpals, this now husband-wife wedding photography team have a love of film, elegance and movement in images. Be sure to check-out more of this Virginia wedding photographers work here. 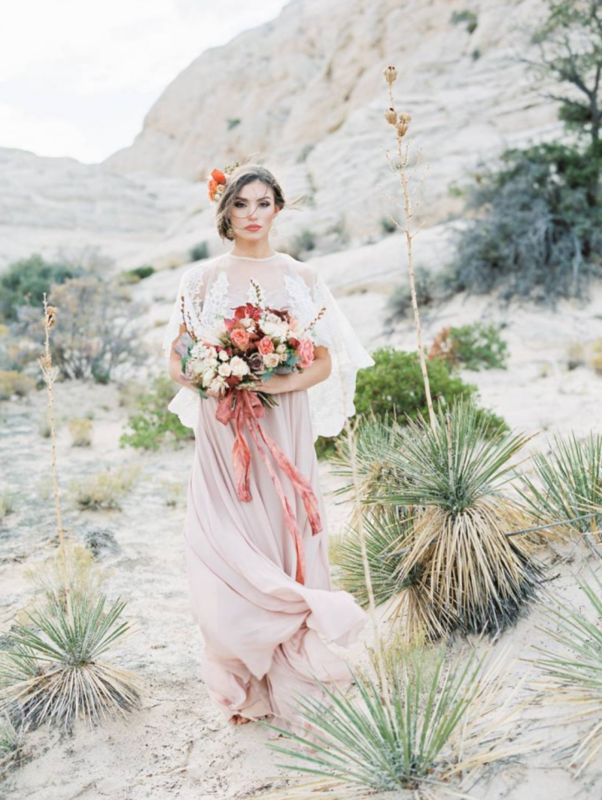 You can see more of Utah wedding photographer TYLER RYE's work in our vendor guide. Tyler loves to take couples out away from the city where they can truly be alone and express their love with few distractions! 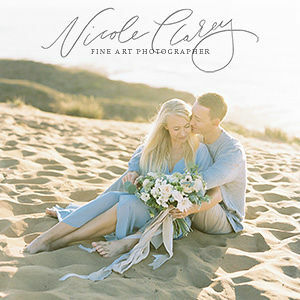 You might also like to view this Oregon beach elopement shoot. Just wow! The are all beautiful, but the last two are my favourite sets.